Burberry will be streaming its Prorsum Womenswear Autumn/Winter 2011 fashion show live on Monday February 21st at 4PM (GMT) to over 150 countries online and 40 live events. The iconic British luxury brand is excited to announce that the show will be streamed on a 32 meter digital screen this year at London’s famous Piccadilly Circus which is a first for any brand. 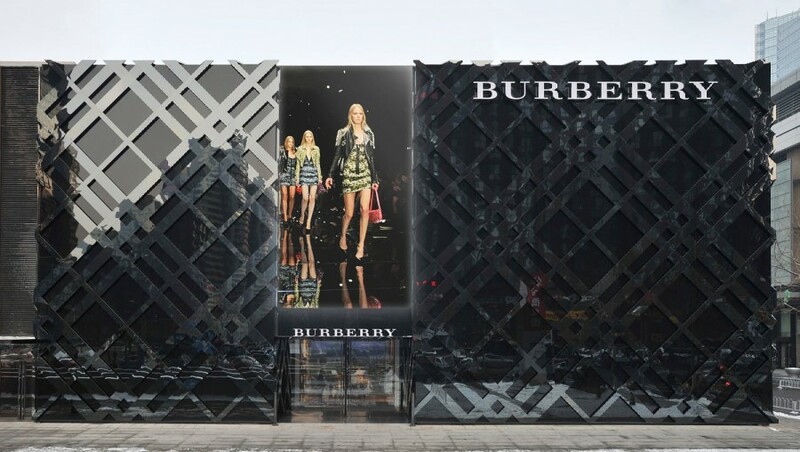 The show can be viewed online at Burberry.com as well as Burberry flagship stores globally. Check out the list of participating retail stores below.